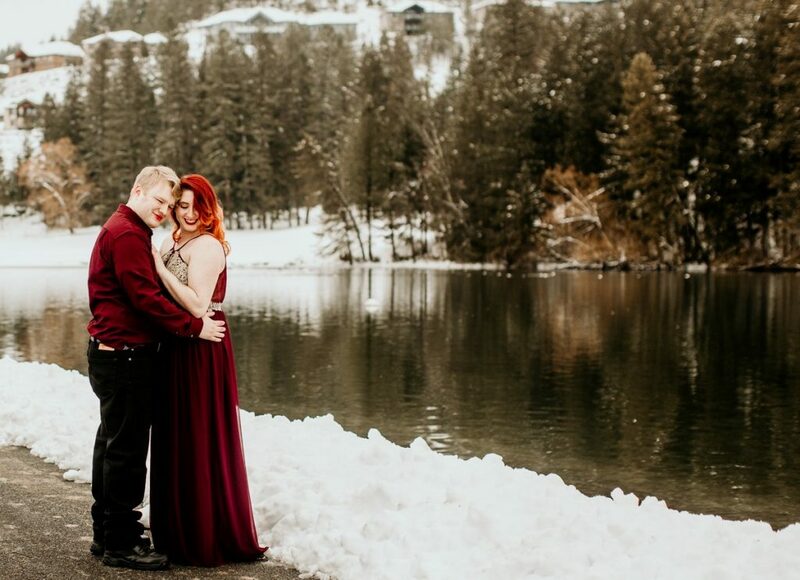 So I know that every couple is extremely excited to plan their wedding and just cannot contain their excitement, but these two, THESE TWO, are the extreme to this truth. They are giddy in love and they cannot wait to proclaim it to the world. I love that, I love so much that they make no excuses for their emotion and love for one another, and is not this the way it should be? I also adore the fact that they share an mutual love for their savoir, Jesus Christ, and are starting their relationship with HIM in the center. When a couple comes to see me I always ask how the proposal went and how it happened? Well, Nathan had not proposed yet, as there were some issues with financing concerning the ring, due to no issues on Nathan’s side. It was really making Allie nervous a bit as she was booking all her vendors, setting a date in motion, etc. Nathan was able to use all the bad publicity concerning his financing issues to eventually fool Allie into thinking she was not getting her ring for quite sometime in the future, and unbeknownst to her he was able to pay for the ring in full and propose to her way beyond when she would of known it was coming, and boy, was she ever in shock! Nathan proposed with lights, candles, rose petals, on a hiking trail that they frequently visit, and she had no idea!! YAY Nathan, God does work things all out for His Glory and sometimes ours! 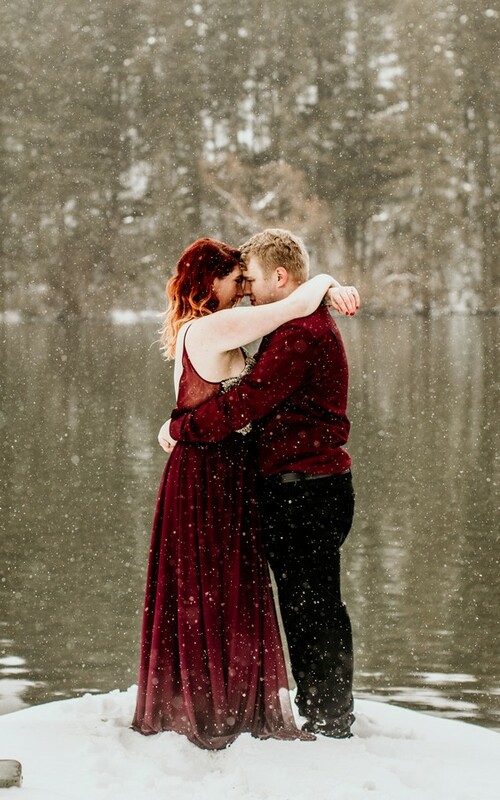 Here is the beginning of their love story journey, they wanted snow for their session and boy did they get it, it was so beautiful!